Everything to do with containers! Our strength lies in our versatility and professionalism. We offer a total service package around containers, from repairing old waste containers and reefers to building new containers for the armed forces, onshore and offshore. Building, blast cleaning, spray painting and adapting containers, we carry out all work in house. 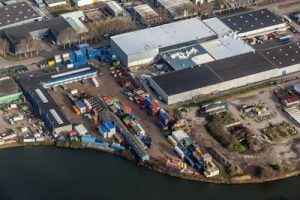 Our container service company in Oosterhout (Province of North Brabant, NL) covers 25,000 m2, with 27 covered workshops, a blast cleaning workshop and a spray painting workshop. Our professionalism feeds into our innovative solutions, such as the lighter gravel unloading containers we developed for Bam Rail, taking some of the strain out of the job. We are also committed to our own safety: our lift trucks with hydraulic turntable ensure we no longer need to work over head on container roofs. 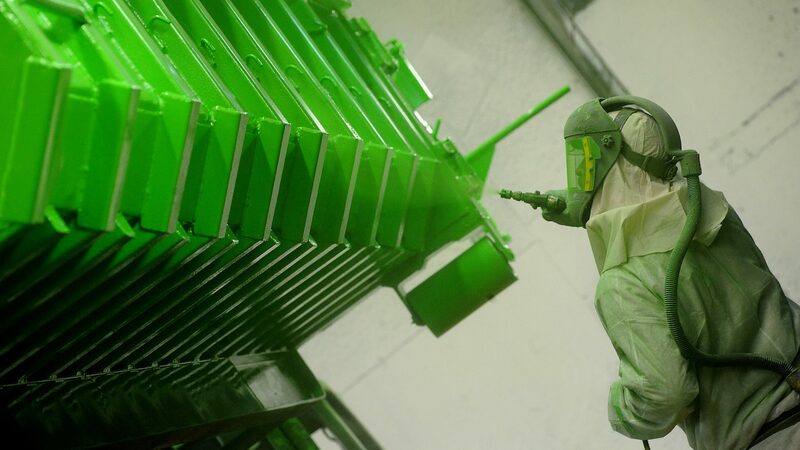 We are always on the lookout to improve our conservation processes, from optimising the conditions in the blast cleaning and spray painting workshops to new techniques for applying coatings. Our new techniques for warming paint are patent protected. Groenenboom is a family business founded in 1986. In 2009 Kristel Groenenboom took over the business from her father. Since that time she has won a number of prizes and awards. Groenenboom is ISO 9001:2015 certified, has the SNA NeN4400-1 Mark and a welding certificate as well as a revised environmental licence. Our engineers have the following certificates: VCA, CSC (Container Safety Convention), lift truck, scaffold truck, working safely at height and safe hoisting. We operate the HCRA (Metaalunie) purchase terms and conditions. We are a recognised work placement company for industrial spray painters and construction fitters. We repair both old waste containers and reefers. 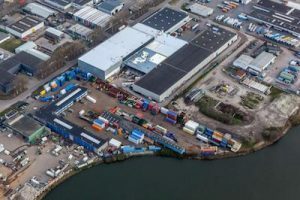 At the same time, new containers are constructed, blasted and painted at the same location for the Ministry of Defence and the offshore industry. We enjoy innovative challenges and are not afraid to tackle something new. The crazier, the better!